Submitted by New Jersey Bus Crash Lawyer, Jeffrey Hark. Watch the video to see what news is breaking around the nation and in your backyard. 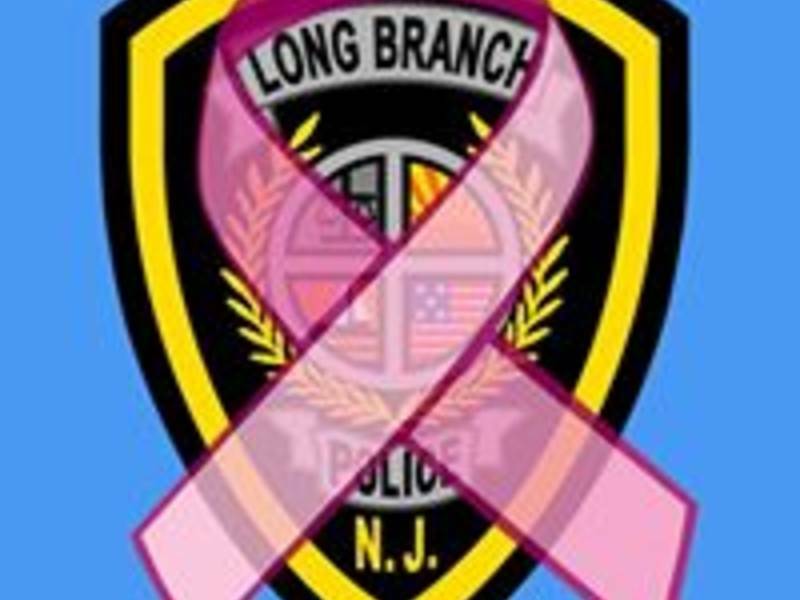 LONG BRANCH – A bicyclist who was hit by a Long Branch school bus on Oct. 2 has died of her injuries, her family has confirmed. Marva Fitzpatrick, 45, of Sairs Avenue was struck by the bus while riding a bike that afternoon at the intersection of Sairs and West End avenues, police officials said. As a result of the impact, Fitzpatrick suffered serious head injuries and was taken to Jersey Shore Trauma Center where she underwent emergency surgery, police officials said. Her mother, Caroline Bennett, a Long Branch Board of Education member, said her daughter suffered brain damage from the accident and succumbed to the injury on Oct. 26. According to police officials, the bus was traveling westbound on West End Avenue through the intersection when it struck Fitzpatrick, who was heading north, on the west side of the street, against the flow of traffic. The bus was empty of children. Acting Police Chief Jason Roebuck said the bus driver was charged with careless driving after an investigation by the Long Branch Police Traffic Unit. Roebuck said the toxicology report came back clean and there were no issues with the bus. Originally published here by app.com.